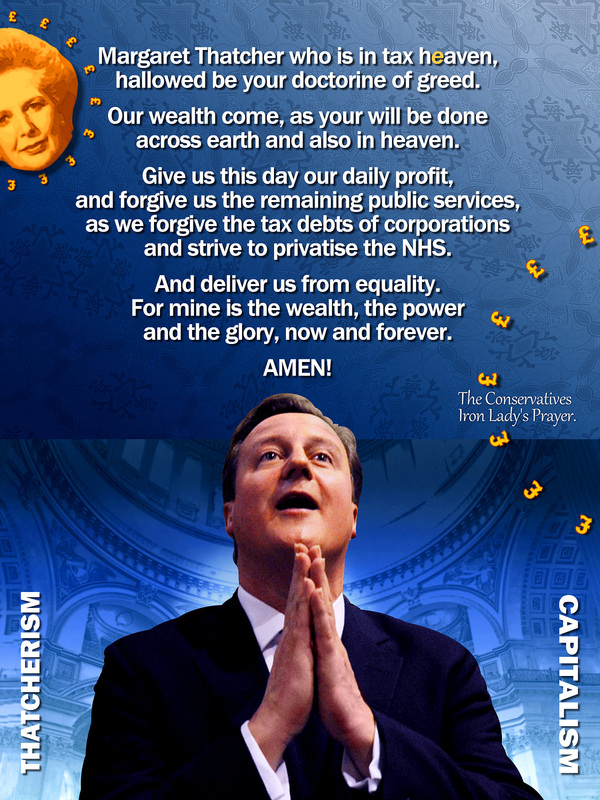 The Conservative’s* prayer to their goddess of greed, Margaret Thatcher. Her state funeral last year was bordering on outright worship of Thatcher and her ideological legacy of self-centred greed which with all the other branches of libertarianism/capitalism, is creating global harm on a colossal scale: fueling poverty, oppression and environmental devastation. 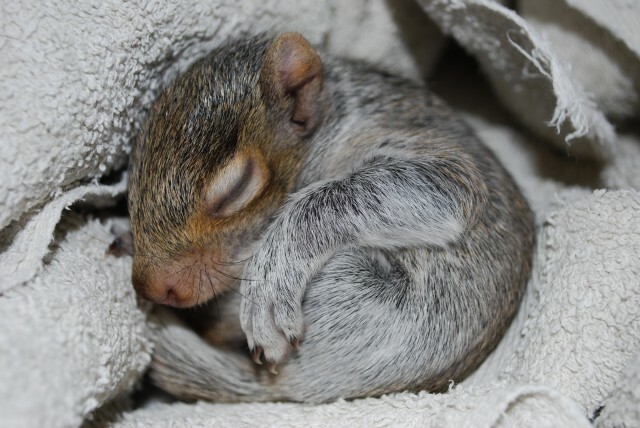 I cannot and never will understand the cult of greed at the expense of other people, other animals, the earth itself, our very existence and the existence of future generations. 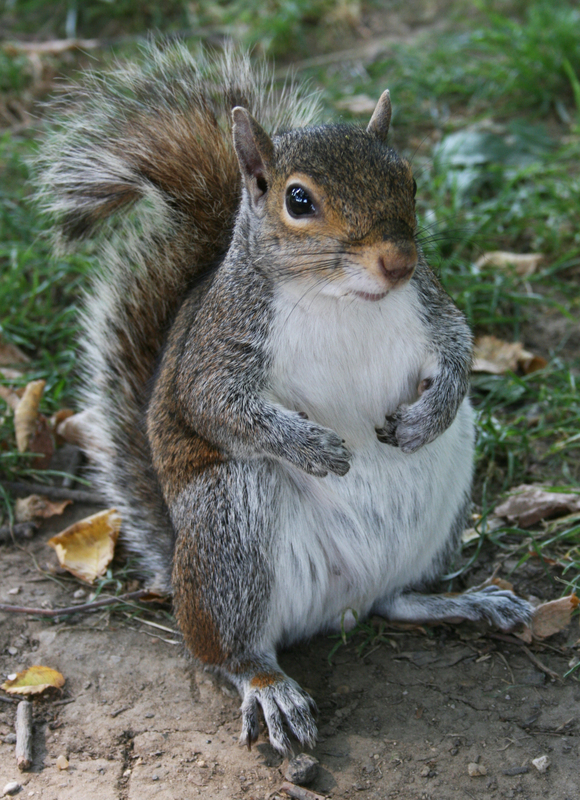 The insatiable greed of the few is like an illness, a compulsion when enough is never enough. Like a gambling or other addition it leaves nothing but misery in its wake. Sadly it is mostly those of this ilk who rule the world and our lives, yet few challenge this status quo. Here in the UK benefits are being stripped from disabled people, people who are too sick to work who can in many cases barely cope with day-to-day living yet are considered fit to work and for non compliance are left destitute with no income, not even the means to obtain food, shelter or warmth, all of which are basic human rights that we all should demand. While food banks open at an alarming hitherto unparalleled rate and people die in their own homes from cold here in the sixth richest country in the world, the rich get richer. While a child dies of hunger every three seconds in so-called developing countries, while people die of preventable disease and the want of clean water and medical care, have no shelter, no education, no hope and no future, the decadent 1 percent continue living their extravagant life styles accruing more and more wealth at a phenomenal rate. Here in the UK thanks to the sociopathic polices of Thatcher and her even more warped successor Cameron and his cohorts the gap between the have and the have nots is growing ever wider, more so here than anywhere else in Europe. The gap between the super rich and the rest of us is spiralling out of control, with Britain’s 1% grabbing more than their counterparts anywhere else in Europe. “We are facing a fork in the road between having a majority global middle class, or most of us becoming a global service class employed to satisfy the needs of a tiny minority of super-rich individuals. Are the super rich getting even richer? The world’s richest 1 per cent will own more than the other 99 per cent by next year, a charity warns. “Do we really want to live in a world where the 1 per cent own more than the rest of us combined? The scale of global inequality is quite simply staggering and despite the issues shooting up the global agenda, the gap between the richest and the rest is widening fast. Surely enough is enough, when are we going to take a stand against the greed of the few at the expense of the many. Time for a fair society, one that allows people to have fulfilling lives including of course the very basics which so many people lack such a shelter, food, clean water, warmth, education and health care, without exploitation of other human beings, other animals or the planet. While the Oxfam initiative is a good start the ultimate fair world consists in removing ownership of the world’s resources from individuals who for all intents and purposes control these often essentials for the life, health and wellbeing of the vast majority of the world’s inhabitants. 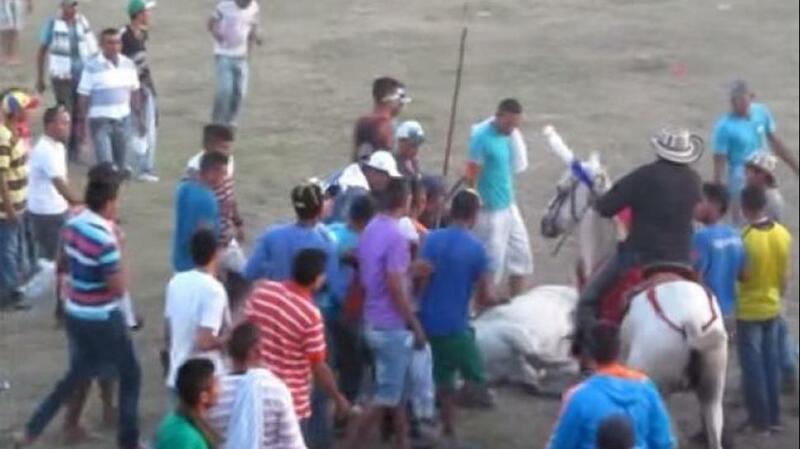 WILD PARTY IN A VILLAGE OF COLOMBIA: A HORSE IS DISMEMBERED ALIVE. The animal had been gored by a bull during a traditional “corral”. “A horse was gored by a bull during the holiday village in northern Colombia was then dismembered alive with knives , denounced a citizen in a video that trended on Sunday in social networks. In the bloody images , you see how a crowd of men approaches the fallen animal, still alive, and it shatters against other attendees to these parties occurred in the municipality of Buenavista, consisting of the fight of a bull in a square where dozens of people are thrown into the ring with rags or sticks to provoke. “That day the bull gored the horse and the crowd, most dangerous, people armed with knives inside the corral, took the horse and dismembered alive before the whole community, “he told Radio Blu Orlando Serpa, who recorded death the horse. The images sparked the debate on Twitter and many animal advocates asked prison for offenders. The president of the Humane Society of Sucre, Muffit Salaimán Fayad said denounce the mayor of Buenavista, Quintilian Tapia for allowing corralejas was attacked in the horse. Tapia, meanwhile, said he learned of those facts by the media and noted that denounce the case for the authorities to act against those who attacked the animal. This horrific case recalls another registered earlier this month in the town of Turbaco, in the department of Bolivar where a group of people killed kicks, stones, shovels and stabbing a bull in a corral, common festivals northern Caribbean country . PLEASE REPUDIATE THIS CRIME BY WRITING TO THE COLOMBIA’S EMBASSY OR CONSULATE OF YOUR COUNTRY. http://www.embassypages.com/colombia – Colombian embassies and consulates abroad are on the right of the page. Includes postal and e-mail address, telephone numbers and the embassy’s /consulates website. 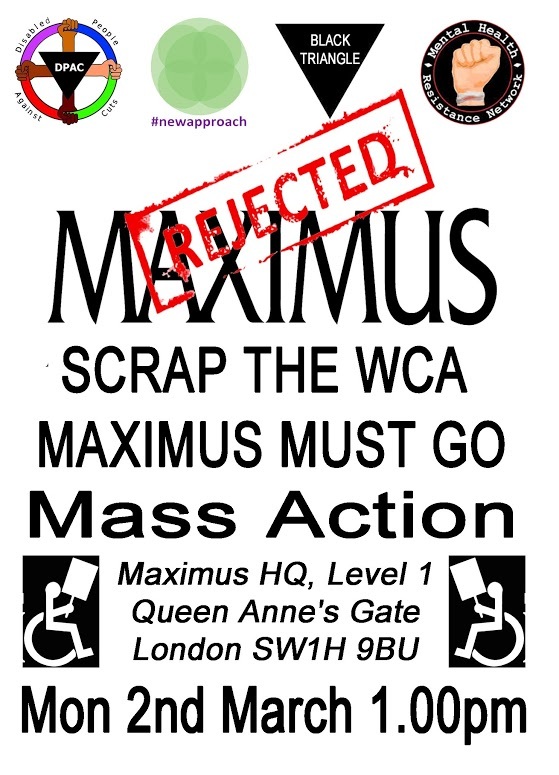 Maximus is the new Work Capability Assessment (WCA) contractor taking the place of ATOS to conduct the deeply unfair WCA for sick and disabled people. Planning for the Day of Action to Welcome Maximarse to their new role as assessors for the cruel and hateful WCA is taking shape, and we now have local actions planned forBalham, Brighton, Cardiff, Croydon, Glasgow, Ipswich, Lincoln, Manchester, Reading, Sheffield, and of course Maximus HQ in central London. Keep an eye on the above page – “we will keep it updated with locations all over the UK where actions are planned, and details of new actions are coming in to DPAC central thick and fast so keep an eye out for updates.” Includes details of how to set up an event in your locality it there is not one where you live. Also online action planned. So do check this page out every so often. More information about the detrimental effects of the WCA and also the misery and suffering as a result of sanctions for non compliance, which many mean being sanctioned and loosing at least one month’s benefit for, in some cases, being as little as one minute late for an interview with your Jobcentre adviser! The is no doubt concerning the misery and suffering inflicted upon vulnerable people as a result of the WCA, thousands have died as a consequence, many as a result of suicide. It has emerged that the Department for Work and Pensions (DWP) has carried out 60 reviews into deaths linked to benefit cuts in the past three years. Shocking cases reveal a spike in suicides and health deterioration resulting from cuts. In some cases, deaths appear to be caused by a refusal of Employment and Support Allowance (ESA). Other deaths of predominantly disabled claimants resulted from claimants being found “fit to work” by a Work Capability Assessment (WCA). This is just the tip of the iceberg as untold thousands more have suffered serious detriment to their lives because of these vile reforms. There are no doubt many many more cases that go unreported. Even if you manage to fulfill the criteria to claim ESA that is not the end of the matter, you can be stripped of your benefit as a result of unfair sanctions particularly if you are mentally ill. It has been shown that people with mental health conditions are sanctioned disproportionately. Mike had lost his job a few months earlier and had been stuck on a bus unexpectedly delayed by road works. He was ten minutes late for his appointment at the Jobcentre and as a punishment he was sanctioned for four weeks – that means he lost all his income for a month. Three weeks into the sanction he had nothing, he was ill, he missed the local foodbank’s weekly opening day and eventually he stole some food because he hadn’t eaten in four days. If you think that such an extreme sanction is a mistake then think again. When people hear stories like Mike’s they are tempted to believe that this must be a mistake and that it’s not how the system is intended to function. However, looking closely we see that punishing minor mistakes extremely harshly is core to the sanctions system. It is likely that mentally ill people are more often sanctioned as they as a result of their illness are less likely to fight back, raise an objection or cope with finding help and advice. Mentally health conditions are far more incapacitating than many people realise, take the most common condition of depression, a disorder that can render a person unable to get out of bed feed or care for themselves let alone challenge such unfair decisions. Another common mental health problem is anxiety which may be so severe that the suffer may be prevented from leaving the house let alone arrive on time or at all for an appointment, such as an agoraphobic for example. He was even sanctioned while he was very ill in hospital, and forced to rely on his family for food. Though the issue of sanctions may seen like a separate matter, this particular grave injustice stems from the accumulating impact of Tory welfare reforms which are effecting the most vulnerable and which need to be scrapped. Getting the WCA scrapped would be a good start. Labour have already stated that they’re going to be tougher on benefit recipients than the Tories so it is unlikely that there will be any changes from them. The Tories will not scrap the WCA because it’s doing exactly what it was designed to do and that is to deprive people of their sickness benefits and eventually to do away with the welfare system. I very much doubt that unless we robustly demand change that change to this inhumane system will ever come about. Anyone who can attend or support the day of action please do so, you do not have to be sick or disabled, a carer or in any way personally affected. We are all in it together, a now infamous term used by a truly deplorable human being (Cameron) that in this instance is nonetheless true. Think about it all those of you who imagine that by denying sick and disabled people a decent standard of living you will somehow be better off – pay less taxes or social security. On the contrary you will be disappointed. If this is what you expect you are delusional, naive at best, stupid at worst. Consider one day it could be you or a loved one. With the exception of those born with disabilities I very much doubt that those who are sick or disabled today ever thought that this would happen to them. Old or young one never knows if or when one may be rendered disabled or chronically sick. Do you really want to destroy the only means of living provided by the welfare system for the thousands of us who are unfortunate to be sick or disabled. What kind of person condones such an inhumane notion, what kind of person promotes such a state of affairs where disabled people will be left to fend for themselves relying on handouts from relatives or charities. What kind of person stands by and allows this to happen? It is sickening that in a modern society that a tiny minority have the power to being about such appalling devastation, misery and suffering into the lives of the most vulnerable in our community. Even more shocking is the number of people who have swallowed hook line and sinker the Nazi Style Tory propaganda labeling benefits claimants as scroungers. As a consequence few stand up in defence of this grave social injustice which has come to the attention of the UN, though it has to be said the UN appear to be doing very little about it other than to cite it for the human rights violation that it is. A very interesting document. Please read… And please share…..
“Today I received a very interesting document. It consists of the governments latest plans regarding sanctions. It makes very interesting reading. That is if you don’t get too angry and stop reading. For this reason I have taken out the “worst” bits. I shall put a little explanation alongside each one. Sources of this document etc shall remain nameless but you need to read this and share it. Eva, a 17-year-old bear, is condemned to suffer a cruel and slow death in a prison of the Uruguayan zoo of Salto, in Salto city. A group of Salta citizens, supported by people from different parts of the country fighting for the same cause, has started a movement that aims to relieve a local municipal zoo bear living alone after the death of his mother. Spends most of the day resting his head against a fence no matter what happens around him..
http://www.elpais.com.uy/informacion/piden-libertad-osa-eva-zoologico.html In Spanish, but can be translated if you use Google or other translator. 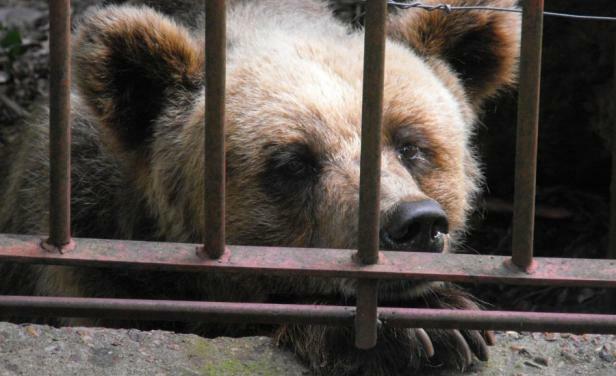 The translation is not too good, basically this poor bear is all lone after his mother died, he is depressed and lonely and needs to be with other bears in a sanctuary. Please write to Salto’s mayor, German Coutinho, and ask him to be compassionate with Eva by sending her to a sanctuary. German Coutinho’s Official Facebook page. German Coutinho’s Official Twitter page – Please send him a tweet. “At Hopefield Animal Sanctuary we look after over 300 sick, unwanted and mistreated animals – including horses, cattle and rabbits. The land that the sanctuary is on is owned by Tescos and they want to sell it to housing developers. 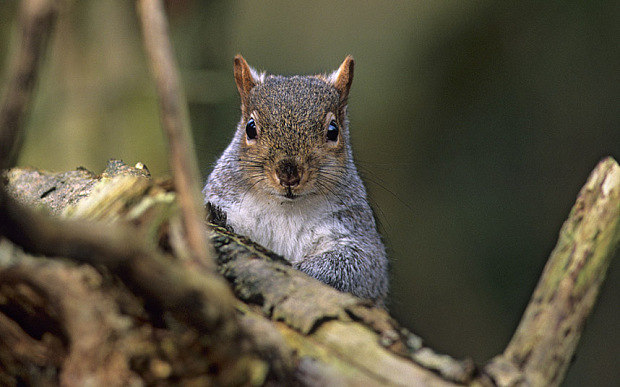 If this goes ahead the sanctuary will need to close, leaving the animals with nowhere to live. Many of the animals are too old to be adopted by members of the public, so it will mean a death sentence for the animals! There are other areas being considered by the council for housing development, so it isn’t essential that our sanctuary land is used. 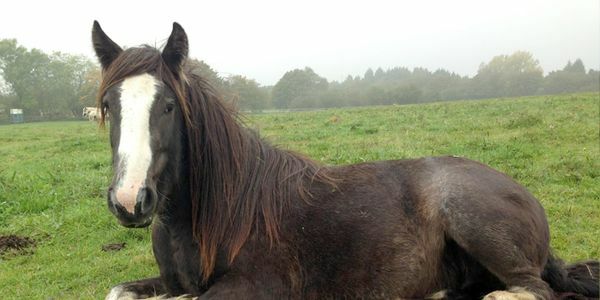 http://www.thepetitionsite.com/takeaction/120/056/273/ – you can read more about Hopefield Sanctuary further down. Please click here to share on Facebook and Twitter. 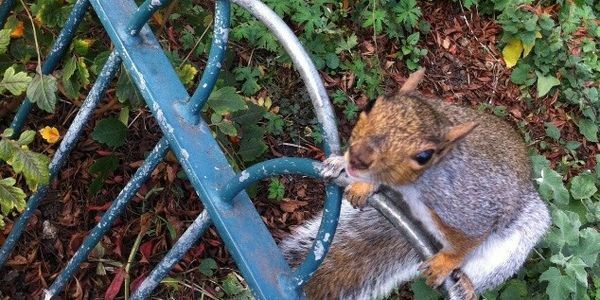 You could also write to Tesco and ask them to reconsider selling the land and allowing the sanctuary to continue with its vital role of caring for homeless, abandoned and unwanted animals. Please be polite. I know such awful injustice induces anger but abusive communications are unlikely to be read. Sadly once again greedy developers and equally greedy sellers will cause misery and suffering in the name of profit. Driven my insatiable greed it seems no one is spared, not even helpless animals. During the lead up to the general election here in the UK I am going to include a series of entries under the heading: Reasons Not to Vote Conservative in the 2015 General Election . These periodic postings will as the title suggests concern the many reasons why we should not vote Tory. Each post will centre on one issue, today’s post concerns the privatisation of the NHS and its disastrous consequences. What should be the glory of the profession is that a doctor should be able to meet his patients with no financial anxiety. Aneurin Bevan – Labour Party politician best known for his part in the creation of the National Health Service after World War II. Aneurin Bevan’s stated ambition was to build a health service based on four principles: it was to be free at the point of use, available to everyone who needed it, paid for out of general taxation, and used responsibly. Sixty-six years on our NHS is under threat from the Conservatives who originally strongly opposed its inception. If you value our NHS don’t vote Tory in the forthcoming 2015 general election. 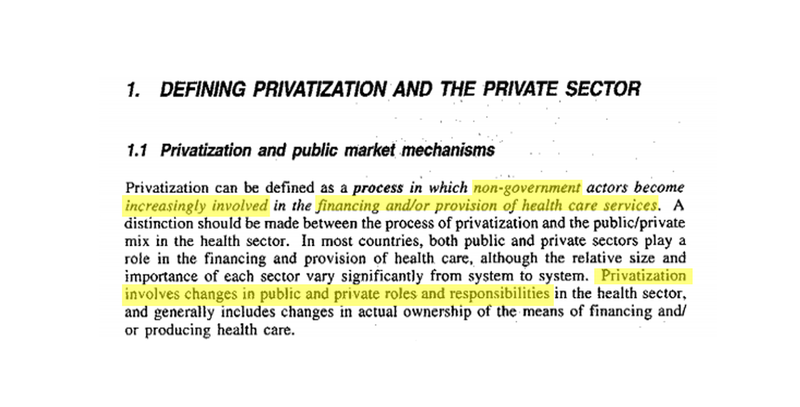 Despite pre-election promises and against the wishes of the overwhelming majority the conservatives have steadily and systematically privatised our NHS with disastrous consequences. 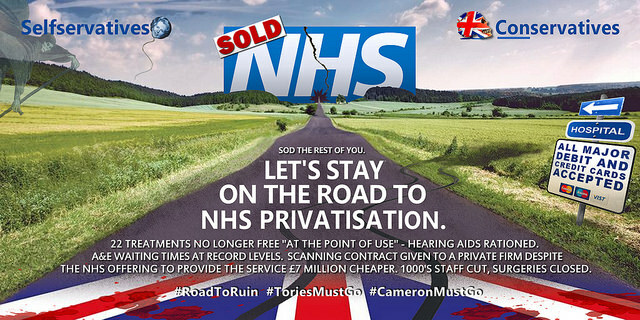 Every pre-election promise David Cameron and the Tories made on the NHS, they broke (no surprise). Damaging cuts, unnecessary and disruptive re-organisations and £ BILLIONS of NHS services contracted out to the private sector even when they cost far more to do the same job (but they’ll still do it worse even then). Here is an example of a hospital run by the self-serving profit motivated private sector, in this case health care company Circle. The country’s first privately-run NHS hospital has been branded “inadequate” in an inspection report, which includes claims from patients that they were instructed to soil themselves. Hinchingbrooke Hospital, which was taken over by healthcare company Circle in 2012, was given the worst rating possible by the Care Quality Commission in the report published today. It said they found “significant areas of concern” during their visit in September. 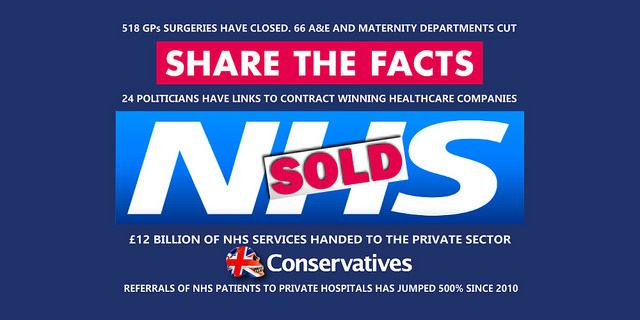 Share the real facts on 5 years of this ruinous, profit obsessed Tory coalition government. They have taken the best healthcare system in the world – the “envy of the world” – which has saved countless lives… and trashed it. For profit. Furthermore Cameron has failed to include the NHS is his list of six election priorities. This emergency is no accident!